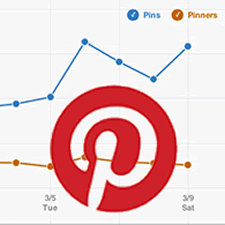 Pinterest, earlier in week (Tuesday 13 March) announced the introduction of a suite of analytics giving business page owners insights about the performance of their pins. The announcement is not wholly unexpected or a great surprise as there has been some considerable anticipation, since enabling pages for businesses, of Pinterest opening up the platform for future more focused commercial activities. 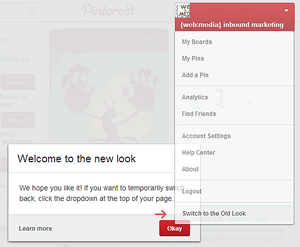 With the introduction of pinning analytics it pushes the door from being slightly ajar to, at least, half-open. Although many brands are already using the platform extensively and no doubt successfully based on analysis of their own activities having both real and historical data at your fingertips can only enhance its future expansion and this announcement paves the way for future promotional/merchandising opportunities for businesses. 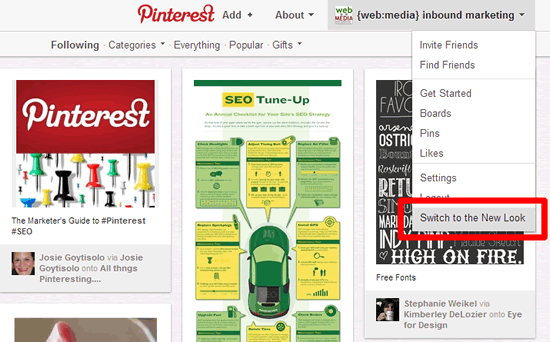 New analytics and new look for Pinterest as well! 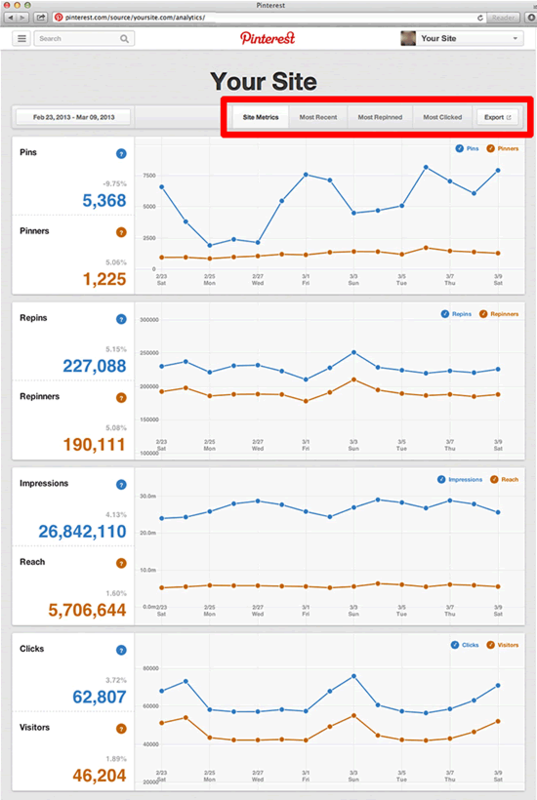 In addition to the announcement of analytics a new look has also been launched. Not a great difference other than being simplified a bit with some of the less used items eg settings being moved to the drop-down menu in top-right of page. However, to use the new analytics you have to activate the New Look as it is only available in the new interface. But don’t worry as you can return to the old layout at any time from the same drop-down menu, although why you might want to revert to older version is not clear other than simply giving the user the option! It is, however, a temporary option but no indication when it will be enforced as the default. There is no great difficulty or technical requirement to switch; simply click on your page name drop-down menu in top-right-hand corner (as in above image) and at the foot you will see ‘Switch to the New Look’. You will get a confirmation page which informs you that you can temporarily switch back at any time. Click on Okay and that’s you done. The only criterion is that you have verified your website. If you have a website listed on your profile with a check mark next to it, you’re verified. If no tick or website showing then follow these steps to verify your site. 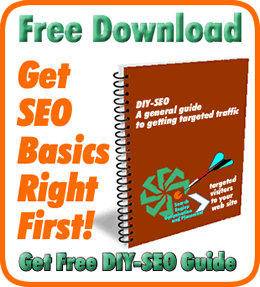 Your web site needs to be verified for analytics to be accessible. Once that is done you will be able to view your analytics. The first thing to notice is the 5 tabs above the main display which allows you to identify the pins that engaged with your audience the most and in which way either by repinning or clicking. And, of course, there is the option to download a csv file for off-line analysis. The little [?] alongside the graph side headings give an explanation of what you are looking at and below there is a % change in comparison with the data from the previous period for the date range chosen. All of the above is interesting but of more interest are the graphs that show the date ranges that generated the most repins and in the bottom graph the most click-throughs and visitors to your site from your pins. Using the various date range options and the tabs at top will help identify your best performing pins and what you need to focus on to get the most return on any investment you are making or intend to commit to using Pinterest. Its always been my assertion that social media is not an endpoint in itself but the starting point to attract more visitors to your web site. It is only there that you can get down to the real business of converting them to paying customers. Now that there is the ability to identify what engages most with your target audience in terms of encouraging them to find out more about your business, if you haven’t yet taken the plunge into Pinterest, this may be a good time to get started. As always your comments are welcome or if you are still sitting on the fence or unsure we are happy to give you a helping hand. Just call 01506 517037, email or complete the wee form above!